September | 2012 | Sorcerers Of The Magic Kingdom: The Blog! 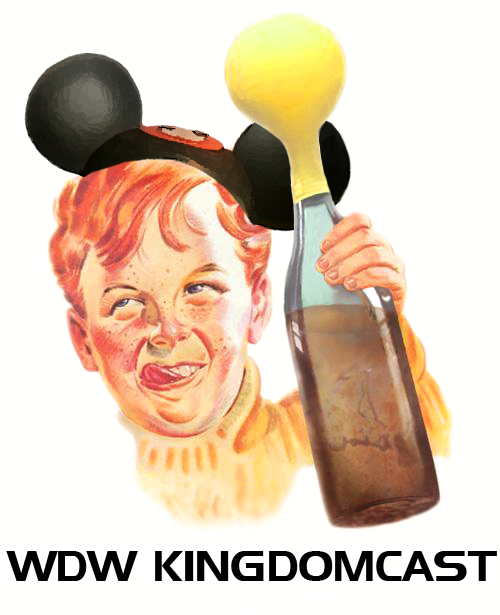 I’ll be the first to admit that I have been critical of the way certain things have been handled with SotMK. However what I witnessed in the Emporium today was absolutely disgusting. First of all I get it, the booster packs are highly sought after and people are growing impatient with the limited quantities. As consumers we have high expectations, and as Disney fans those expectations are even higher. However this does not give you the right to verbally abuse a Cast Member when you are politely told that they are all sold out. No one cares what kind of passholder you are, how long you’ve been coming here, or how much money you and your family spend. Your behavior today embodied every negative stereotype that is bestowed upon local annual passholders. Grow up! As for everyone else, I know it’s disappointing the price went up and that they’ve sold out yet again. But it’s not the end of the world, the cards aren’t gone forever. They will probably to continue to pop up whenever, that’s just the way it’s going to be. You can’t expect them to announce every time they’re going to restock an item. Do they announce when there are restocks of Mickey Ear Hats, T-Shirts, Plushes, etc. When they get them, they get them. Keep Calm and Sorcerer On. 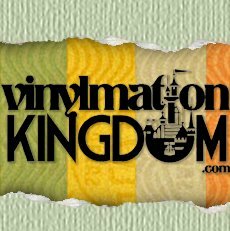 For real-time SotMK updates be sure to follow us on Twitter and join our Facebook Fan Page. Also check out SotMK Helpers a Facebook group dedicated to helping Sorcerers everywhere! Today marked another rare SotMK Booster Park sighting at the Emporium. Even though the highly sought after merchandise was once again available, today’s batch was met with some disappointment. But how can that be?!? Shouldn’t we be over joyed and feel honored that we get to spend our hard-earned money? It appears that in addition to this being the Emporium’s largest shipment received, the boosters were given a price increase of $2. Bringing the new total to $13.95 w/o tax. The 5 pack per person limit was again enforced and the boosters were only available behind the counter. Your $13.95 still includes 7 seven spell cards one of which is a super-rare (61-70), home game rules, game board, card checklist & game tokens. Like most of you, I am not pleased with the price increase. However I do understand the concept of supply and demand, despite how unfortunate this may be. To be perfectly honest I felt $11.95 was a tad much considering what poor quality the game tokens are. Since they are such an integral piece to the SotMK home game I would of expected them to be of much better quality. I’ve heard from most people that have attempted playing the relatively confusing home game have taped the tokens to coins as to make them easier to flip. Enough about that, where do we stand now? Can we expect a steady stock of boosters in the parks? I don’t know, they sell out and they restock them as fast as they can. As tough as it is try and be patient, they’ll eventually be available online and when that day comes everyone will have a crack at them. Until then, it’s a mad dash to the Magic Kingdom. Hello Everyone! 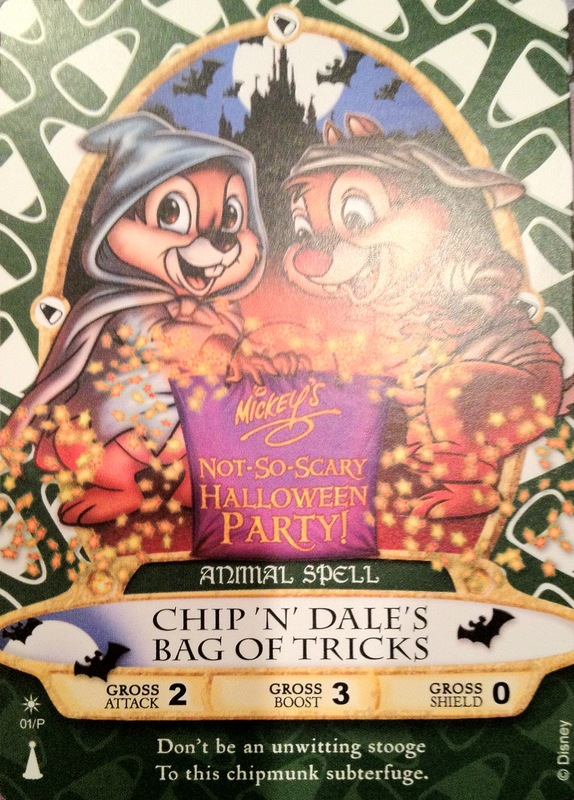 Like most of you I was so excited to put Chip ‘N’ Dale’s Bag Of Tricks to use over the weekend. I was even more surprised to find out I was still playing on the medium level! Here are a few videos showing all of the animations the spell card displays, enjoy! All those people who called me a liar when I posted the rumor on 8/31… BOO TO YOU!!! At 6:30PM a horde of SotMK fans lined up outside of a closed Firehouse in hopes to be among the first to receive the “rumored” special edition spell card. And its a good thing they did! What we learned this evening is that the spell card is only available at the Firehouse and a wristband and event ticket are required to obtain the card. In addition to that your event ticket will be stamped as to prevent anyone from getting multiples. As expected they are already popping up on eBay, which is unfortunate but not surprising in the least. The card is numbered 01/P as to denote the possibility of more special event spell cards and it appears to be a “SUN” symbol. So now we have, Stars, Moons, Planets, Lightning Bolts, & Sun icons. As far the animation goes here is a video courtesy of TouringPlans.com. There is no confirmation as to how many cards they had available this evening let alone for the entire event. Since there was never any official announcement from Disney Parks I expect these to go fast. Good Luck Sorcerers! Don’t forget If haven’t already be sure to follow us on Twitter and join our Facebook Fan Page. Thanks for reading! 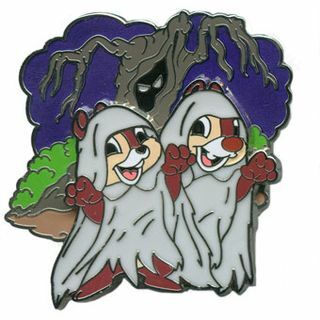 I also believe that the card’s animation will involve acorns or nuts, and I would imagine our favorite chipmunks will be wearing Halloween costumes as well. This card is the first of a series of 12 that will be released at various special events/openings/promotions. Other possibilities include, New Fantasyland Opening, Wreck It Ralph card complete with 8 Bit Graphics & Mickey’s Very Merry Christmas Party. I will be posting photos on the blog, Facebook page, & Twitter as soon as I have them! Just a quick heads up that we are going to add a FAQ page to the site in the next day or two. A friend of the blog Darren has put together an excellent series of Frequently Asked Questions that is bound to help Sorcerers of all levels! In addition to that we are really close to reaching 500 followers on our Twitter feed! With that said a big welcome and thank you to everyone who has joined! As promised, as soon as we reach 500 Followers I will be selecting one Twitter follower at random to receive 22 unopened packs of spell cards which will contain one of each star card! If you aren’t following us on Twitter, please do so by clicking here and If you’re not on Twitter please like us on Facebook for all of our SotMK related updates!